Come join The Cubit Living Community! New leases now available. 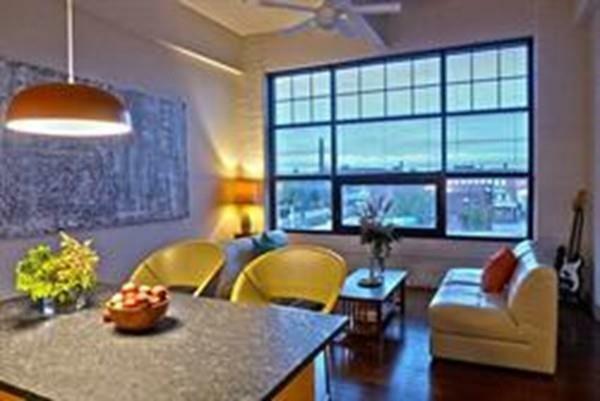 This gorgeous unit offers the unique loft style living only we can offer in downtown Holyoke. 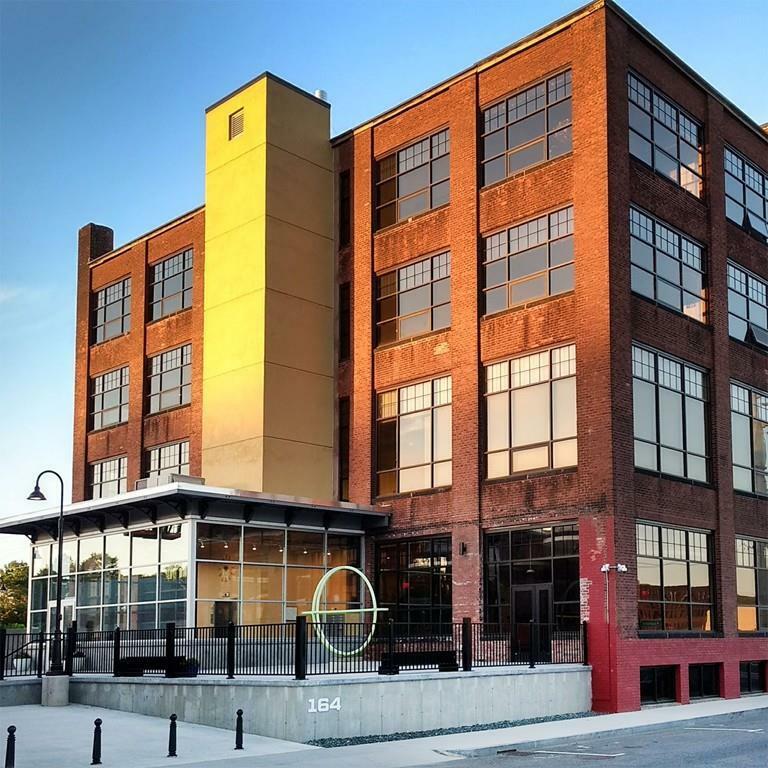 Here is your chance to live and play in the heart of Holyoke's innovation district. The Cubit is a former factory building in the center of Holyoke, Massachusetts. 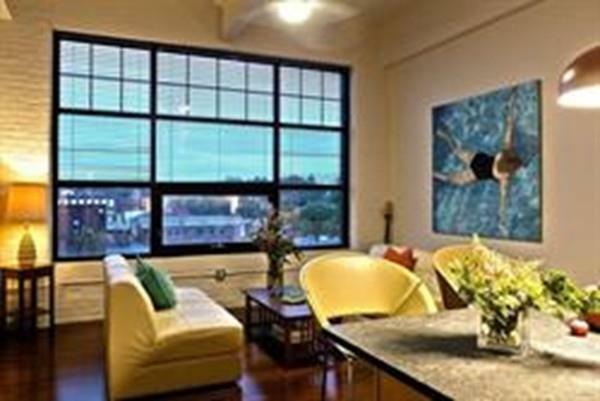 This third floor unit offers an over-sized living area with views of the second level canal and The High Performance Computing Center. Two windows face South-West with afternoon sun and setting sun. 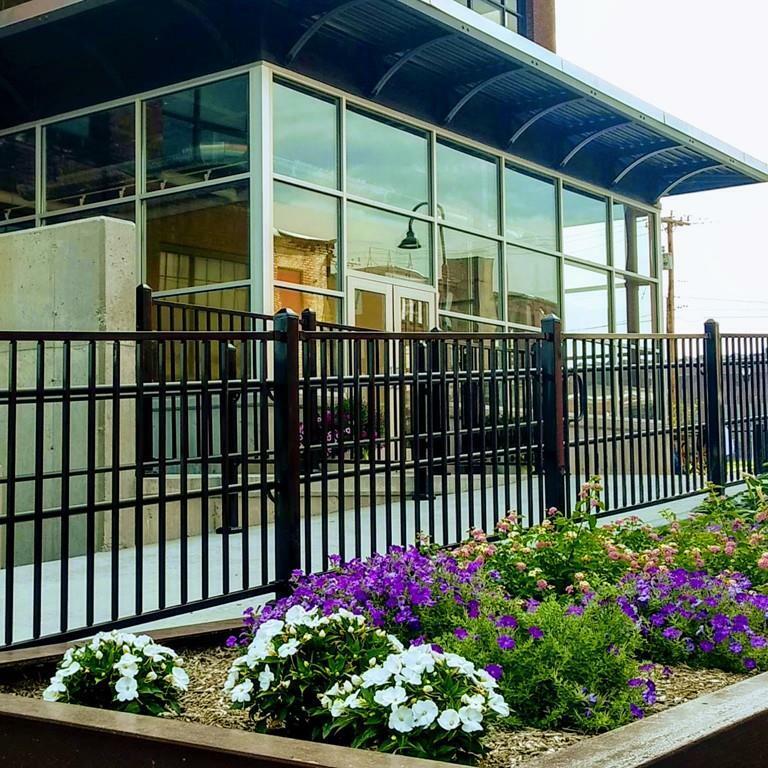 Additional features include: 13 foot ceilings, individually controlled heating and cooling, new kitchens with Dishwasher, refrigerator, stove, and microwave, personal washer and dryer, ample closet space, personal parking, bicycle storage in the Lower Level and new garden and outdoor dining areas.